The Dragonswarm is the second book in the Dragonprince’s Legacy. Approximately 110,000 words. 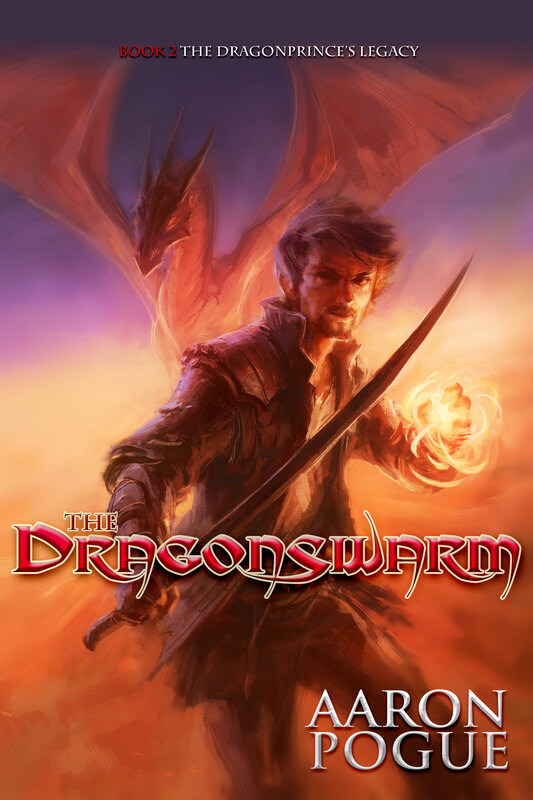 To the extent possible under law, Aaron Pogue has waived all copyright and related or neighboring rights to The Dragonswarm (The Dragonprince Trilogy, #2). This work is published from: United States.